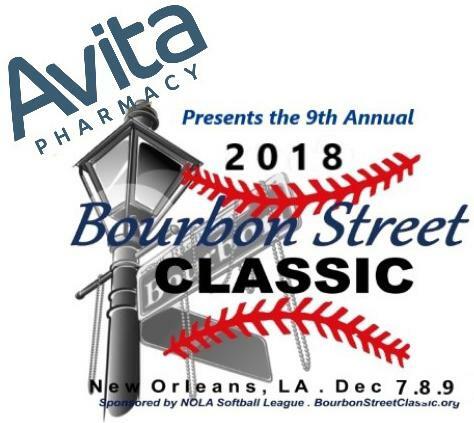 Registration is Open for the Bourbon Street Classic, December 7-9, 2018. Registration fee is $475. 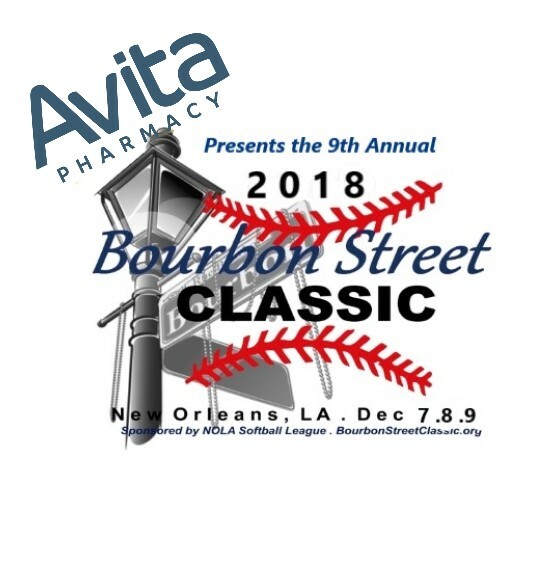 You can register online at www.bourbonstreetclassic.org.